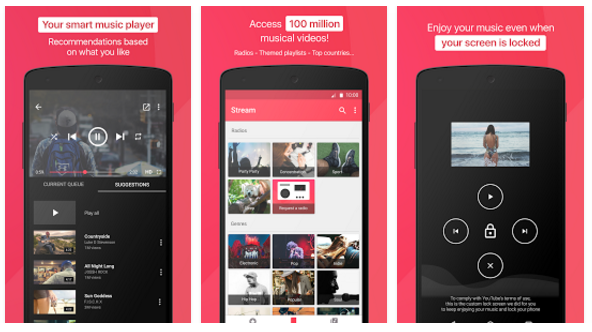 Youtube just introduced its own Music app which we expected from them long time before. Now the wait is over, here we tried to explain all points hope you readers enjoy it. 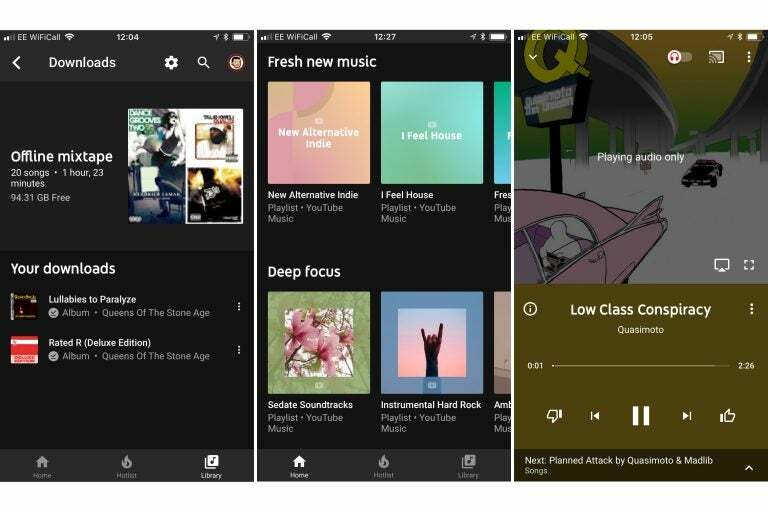 YOUTUBE MUSIC users can listen to audio selections and watch videos from their favorite artists. The app automatically uses any existing Google accounts on your device to log you in. It creates a daily playlist for you called “My Mix” which combines liked and listened-to tracks as well as songs. You can also search for artists and music you love by name or category, download playlists to listen to offline, keep music on in the background while you’re using other apps, and toggle to audio only. 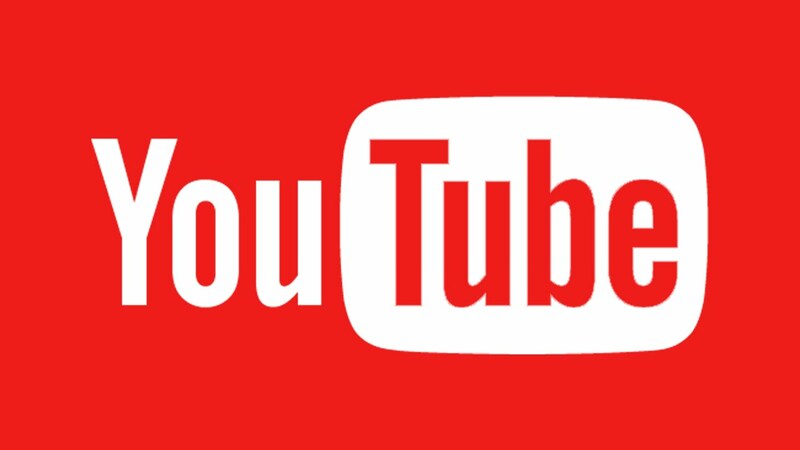 YouTube Red subscribers get all the features, while others will have to deal with commercials and limitations on use. With a deep, diverse catalogue of artists and videos, this music streamer is a definite contender; however, its interface could use a little streamlining. One cool feature is the ability to toggle between audio and video seamlessly with the video picking up. Exactly where the song is playing, and the inclusion of fan-shot videos of live performances gives the service something its competitors can’t offer. 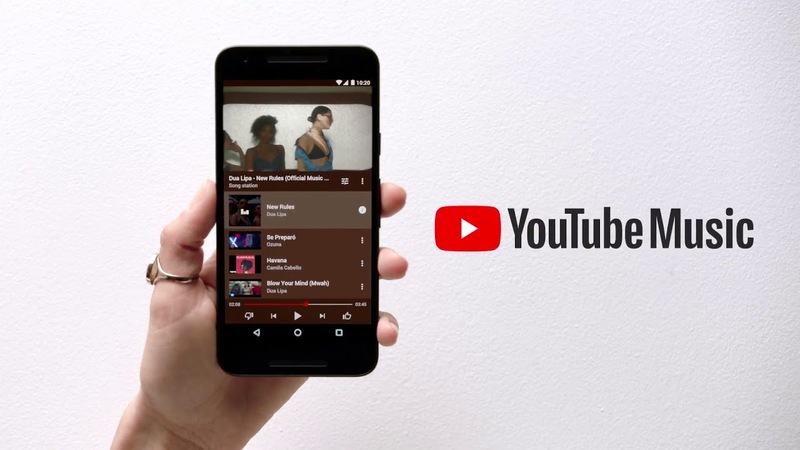 YouTube Music doesn’t appear to publish a total number of songs available on its service, but for the most part you’ll struggle to trip it up with your searches. I did notice some strange gaps that you wouldn’t get with Spotify or Apple Music. However, unlike Spotify, Apple Music at all, YouTube Music has a way to fill these gaps. Its best trick by far is that it gives you the option to listen to audio-only versions of YouTube videos. So, if there’s a song that isn’t available in the standard catalogue, you can be pretty sure some enterprising fan will have uploaded it in video form. A toggle switch allows you to view the video as well, if you’re so inclined. But that means you can’t play it in the background and stash your phone in your pocket. Considering the low bit-rate, YouTube Music actually does quite well: it doesn’t sound awful. Audio is flatter and a bit one-dimensional when compared to Apple Music or Spotify, but for those not tremendously fussed about hearing every scrape of a guitar string, it does a decent enough job. However, when you consider that better is available elsewhere for the same price, you’d have to be pretty keen on that video content to settle for it. Why buy a YouTube Music subscription? 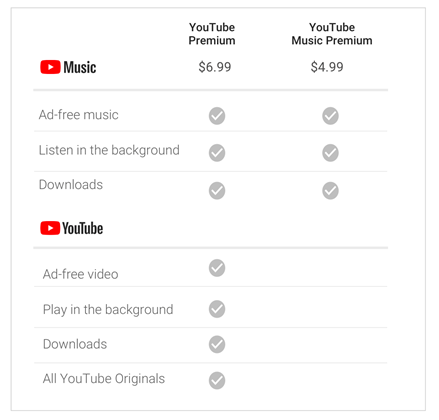 For YouTube Music to make its mark it needed to be cheaper than its rivals, or offer must-have functionality you can’t get elsewhere. Audio-only playback of videos is certainly unique but it’s hardly essential, and to use it to its fullest you have to shell out the extra Rs.99/per month for YouTube Premium. If you listen to a lot of live sessions, DJ mixes and the like, it might be worth auditioning YouTube Music. For the majority of people, however, you can get better elsewhere. Also, videos can be “cast” to your TV using Google Chrome. That said, there’s a lot going on here, and the app sometimes stumbles over itself. The user interface could use some refinement to make it more intuitive: An introductory tutorial (beyond the pop-up hints) would help. A parent’s biggest concern will be the content of the music and videos, since there are no filters or a safety mode, but if your kids already have Google accounts and are allowed on YouTube, they already have access to iffy content. Parents can access recent searches and videos viewed in settings, and checking out videos by your kids’ favorite artists will give you an idea of what’s available. There are still plenty of bugs and little annoying ticks the service has. It will recommend artists on the home screen instead of specific albums or songs directly, which means you have to click a few extra times before you can begin listening. I’ve also been recommended the same playlist twice after I refreshed the home screen a few times. Still, YouTube Music gets more right than it does wrong. While it may be leaving plenty to be desired for those of us who have been streaming music for years — although there are some fixes in the works — it is an excellent jumping-off point for people who are finally ready to get into the music streaming world. 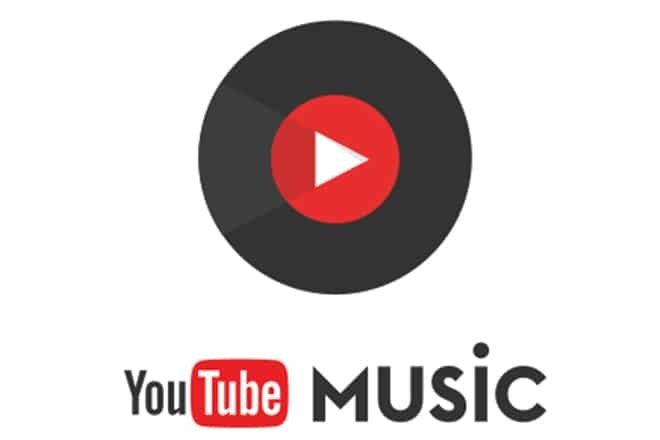 Gets the basics right, but YouTube Music is a step behind its rivals.